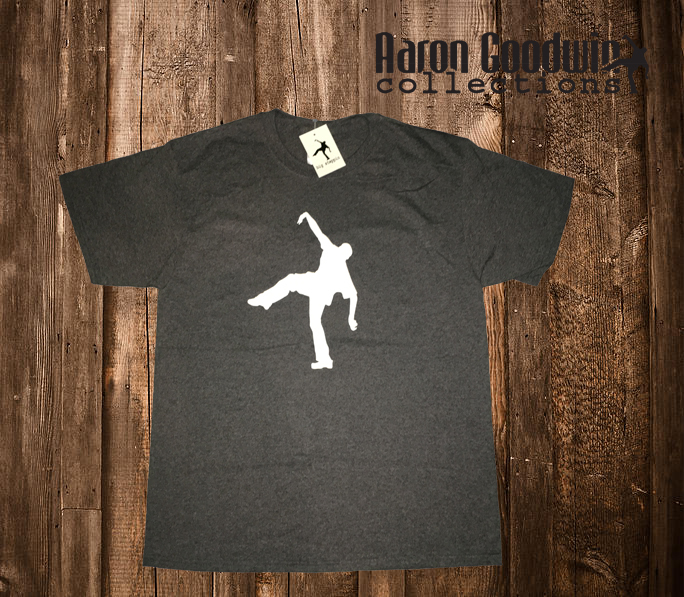 Mens classic t-shirt. 50/50 blend Jerzees T-shirt. 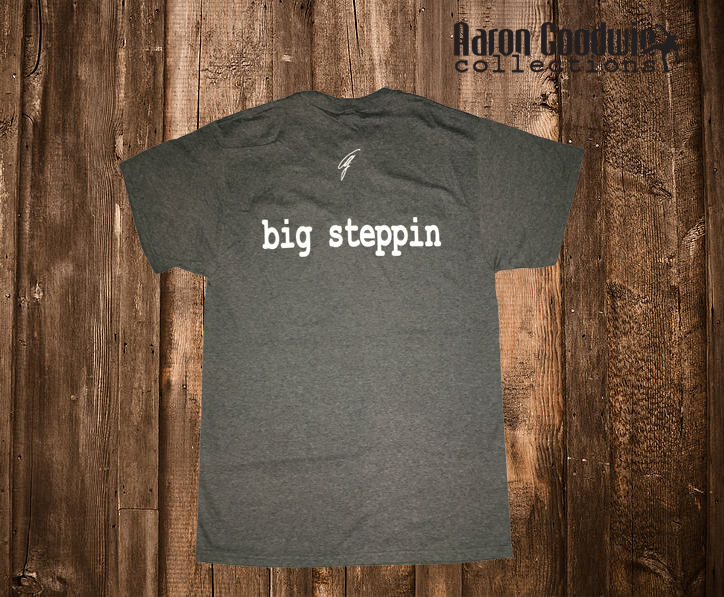 everybody wears t-shirts, especially big steppers! 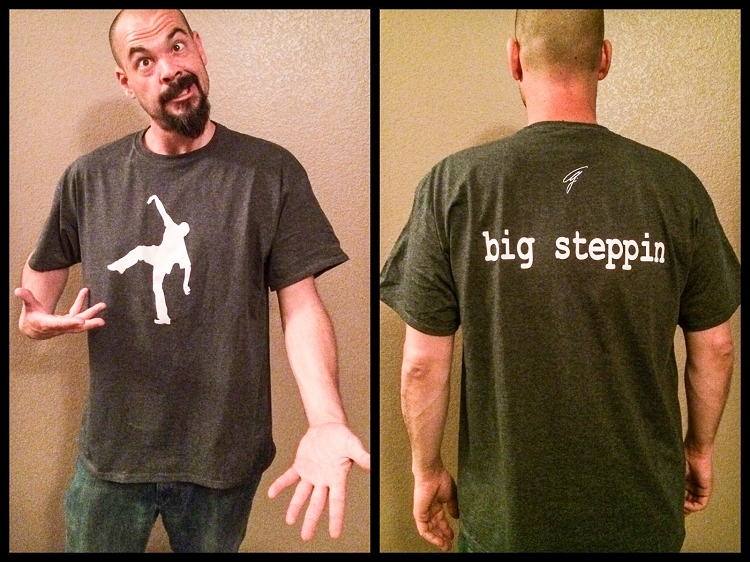 Now available in larger sizes!